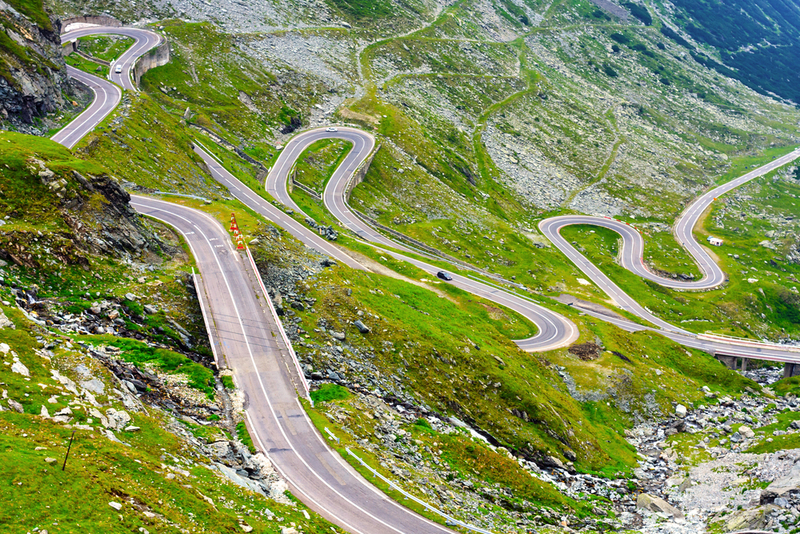 European Commissioner for regional policy Creţu has once again criticised the Romanian government for not making full use of EU funding, citing an ongoing road project as a prime case in point. The East-West motorway, running between Târgu Mureș and Iași, is meant to connect the regions of Transylvania and Moldovia, the latter of which borders Moldova. The 318 km-long road has estimated costs of over €4 billion. But Creţu revealed during a visit to Romania this week that Bucharest has yet to submit a request for EU funding, adding that since her mandate began in 2014, Romania has only submitted four applications for funds towards major infrastructure projects. None of those are connected in any way to Romania-neighbour Moldova, which still harbours hopes to join the EU and which benefits from regional funding granted under the bloc’s association agreement with Chișinău. Creţu, who visited Moldova this week and met with Prime Minister Pavel Filip, highlighted that modernisation of water supply and improvement of energy systems already benefit from EU assistance but added that she hopes Moldova meet the bloc’s accession criteria as soon as possible. 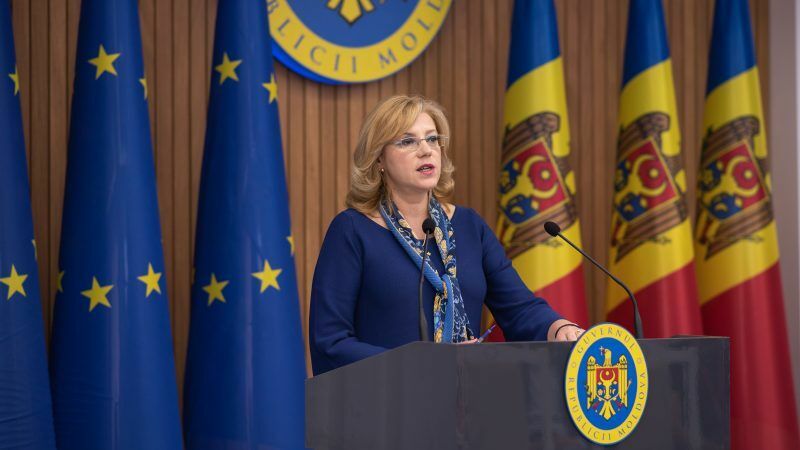 “We want the Republic of Moldova to fulfil as soon as possible the accession criteria, because with the associated membership status, the instrument for financing is not that big,” Cretu said. Moldovan PM Filip confirmed at a joint press conference that his country remains committed to European integration, insisting that EU cash can do a lot to benefit Moldovan citizens. “The EU gives us the opportunity to access funds and of course it depends on our potential to capitalize on these funds,” Filip said, citing sewerage systems and energy efficiency as two crucial areas that are set to impact over 200,000 citizens. A recent poll showed that 60% of Moldovans would vote to join the EU, although the country, which is ranked as the poorest in Europe, remains far behind other nations and accession talks remain a distant prospect. 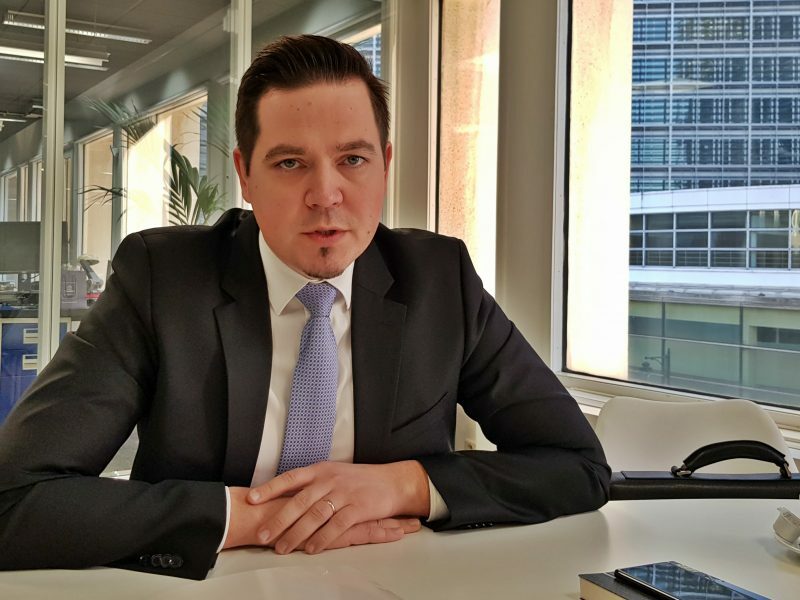 Early this month, Filip told UK media in Brussels that Moldova’s government has no intention to pursue reunification with Romania, despite a recent increase in calls for the merger. The prime minister insisted that the Eastern European nation should remain sovereign and that “all those problems that are sentiment related should be left for better times”. A recent poll put support for reunification at around 30% and although thousands turned out to a pro-unification rally in the capital in April, a majority still backs an independent Moldova. Moldova, formerly Bessarabia, has been independent since 1991 and relations with the EU are currently governed by an association agreement. Incumbent President Igor Dodon disagrees with Filip’s west-leaning stance and prefers improved ties with Moscow instead. 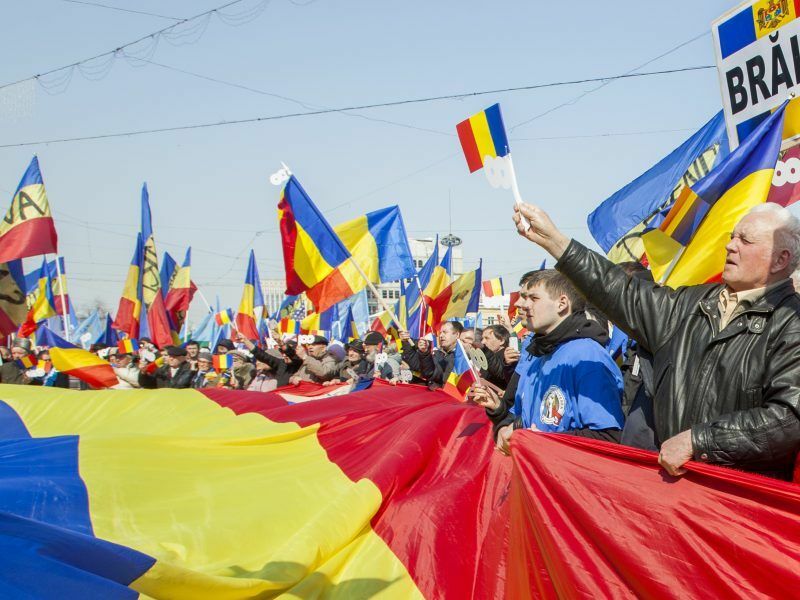 The former president of Romania Traian Basescu joined more than 10,000 people in the Moldovan capital on Sunday (25 March) to rally in support of reunification between Romania and Moldova.